While drought causes damages to the world, Gérard Moss shows the Amazon “flying rivers”, atmospheric water courses originated in the forest which feed the rains in Brazil and South America. 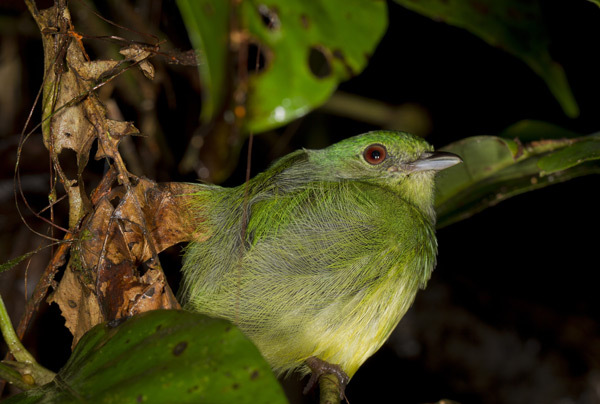 Madidi National Park in Bolivia may be the world’s most biodiverse place, according to survey by the the Bolivian Park Service and Wildlife Conservation Society (WCS). 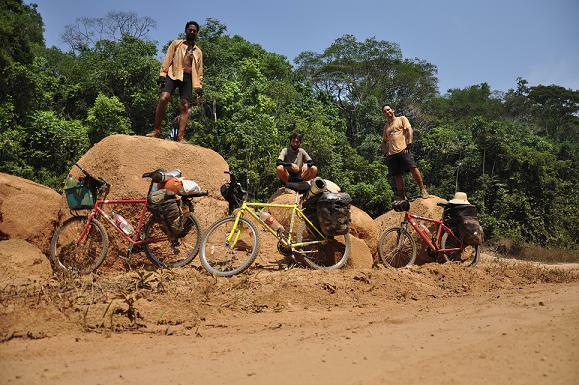 By bike, they concluded a major recent journalistic expeditions: a journey of 1300 km in the heart of the Amazon. It is celebrated this Wednesday, September 5, the day of the Amazon. The date was chosen because on that day in 1850, Don Pedro I created the province of Amazonas. 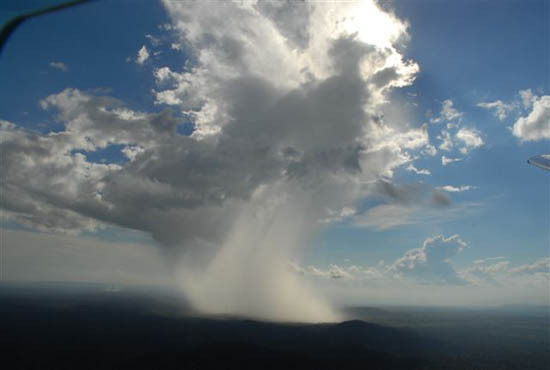 Salt compounds released by fungi and plants in the Amazon rainforest have an important role in the formation of rain clouds, reports research published in the journal Science. Book about uncontacted tribe in the Amazon rainforest, known as the yuris, has been published. 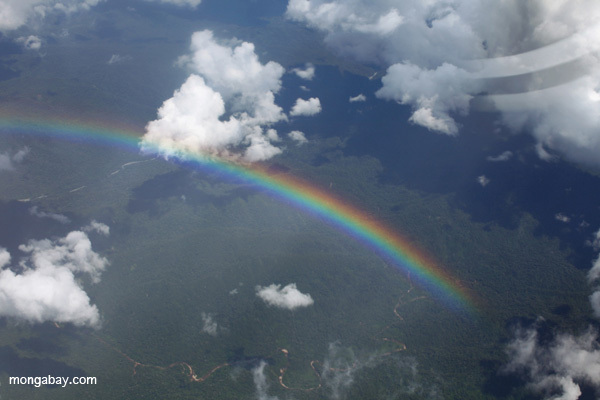 Peru will have diagnosis and proposed strategic plan for a sustainable and integrated development of the Amazon River basin, thanks to Amazon GEF ACTO / UNEP Project. Activity with roughly 1200 fishermen in four Sustainable Development Reserves generates income and helps protect the species. The largest rainforest on the planet is also the most biodiverse. Harbors million species, of which thousands are threatened by man.